Let’s be honest: Christmas in the tropics is way better than people make it out to be. T-shirt weather means you don’t have to make like a mummy and wrap up everytime you head out. 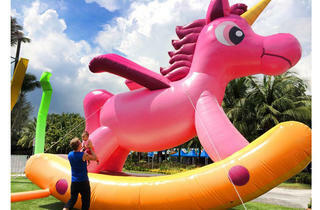 And head out to Sentosa you should – the isle’s PLAYcation series is brimming with events for the whole family. 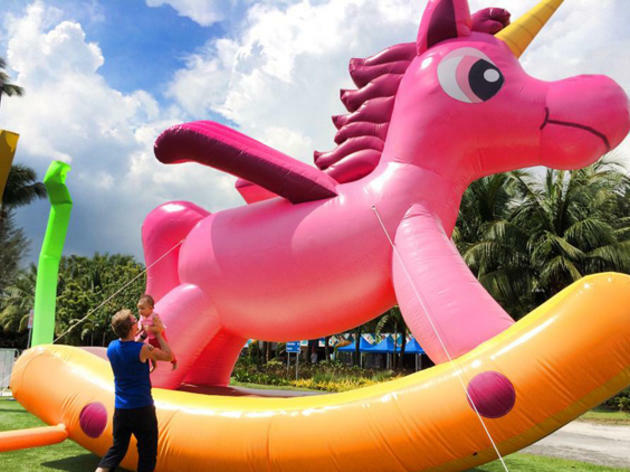 Take the kids to the three festive zones – Candyland, Toyland and Christmas Cheers – where giant inflatable characters turn Sentosa into an island-wide playground.